This truly deluxe brush will not only apply shadows beautifully but is the blending king. Hand-tied from pony and ox hair for real stability and performance. Use to apply shadows on the lid, pick up a shimmer powder and apply it all over the eye after it is made-up. Use to blend shadows together so you can't see where they begin and end. 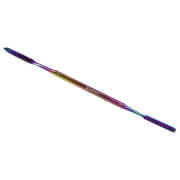 This brush is contained in our Professional Brush Set. Use for the softest, smoothest shading. For applying shadow to any part of the eye and for blending. 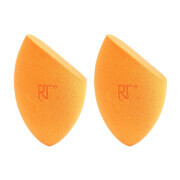 Use for the softest, smoothest shading. 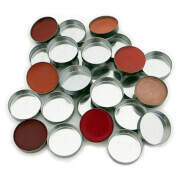 For applying eyeshadow to any part of the eye and for blending.